All of our Reseller Hosting packages work pretty much “right out the box” meaning they require very little configuration once they’re online. Company Name: This is the name your Resellers are going to see. For my example, I used ResellerHosstingUS. Help Link: This is the link to your help desk/help section. Above I demonstrate using the link to open a new ticket with NameHero. Documentation Link: If you have guides/documentation on your website you can link to it here. Above I link to the NameHero Knowledgebase. 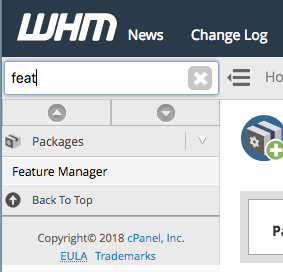 Company Logo: This is going to be the logo that displays at the top of your customer’s cPanel (like in the screenshot above with the NameHero logo). 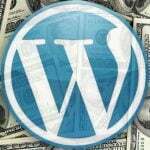 You can upload your own logo or you can Google cPanel and use their default logo. Webmail Logo: This is the same as your company logo but is what is going to display when customers are using the Webmail interface. Favicon: If you have your own favicon for your business, you can upload it here, or it will use cPanel’s default. 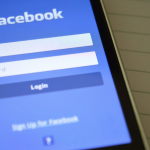 Once you make these changes you may need to login again or clear your cache for them to take affect. 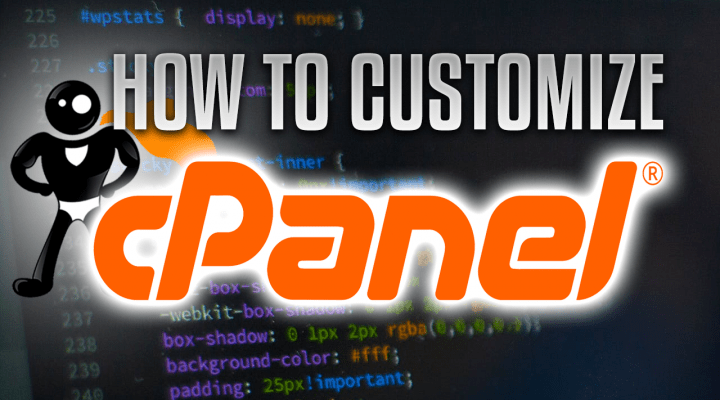 By default, all cPanel accounts use the latest cPanel style. 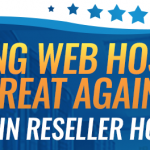 I personally like this because I feel like a lot of customers are already familiar with cPanel, especially if they’re moving over from another web host that uses it. However, they do have a couple different styles you’re free to use to customize your customer’s experience. I have seen some pretty cool designs with the Dark theme, but it’s a bit hard on my eyes. They also have their “Retro” style for any customers migrating over from some old-school hosts, which may make the transition a bit easier. Finally, if you’re a web developer and want to really customize the user’s experience, you can follow their guide to creating and uploading your own style. Before you’re able to create an account in Web Host Manager (for your customers) you need to first create a package for the account to use. As you can see, I start with a name for my package and then define the limits I want for my customers. It’s important to note, if you want to offer unlimited disk space and bandwidth for the package, you must enter 99999999 vs. choosing Unlimited. 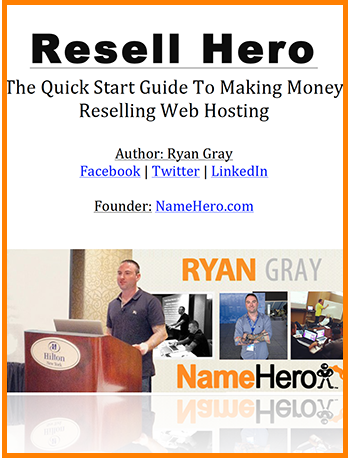 This is unfortunately the way the Reseller System is designed in Web Host Manager. We do allow overselling but if you select Unlimited the package will not function. 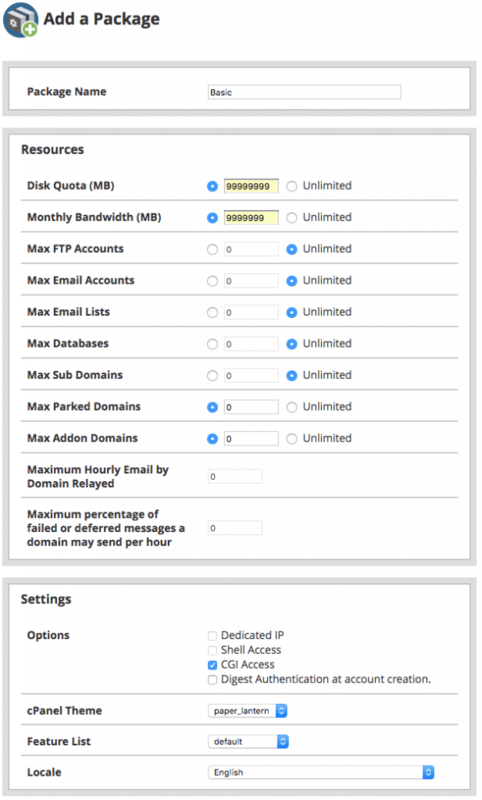 If you have a VPS, you can use the unlimited option. 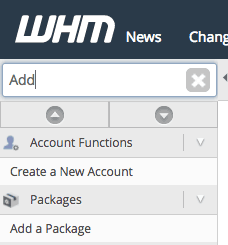 Even if you do plan on using WHMCS to create accounts, you’ll still need to setup your packages here first. Feature lists are powerful as they allow you the ability to limit the number of features available on a specific package. 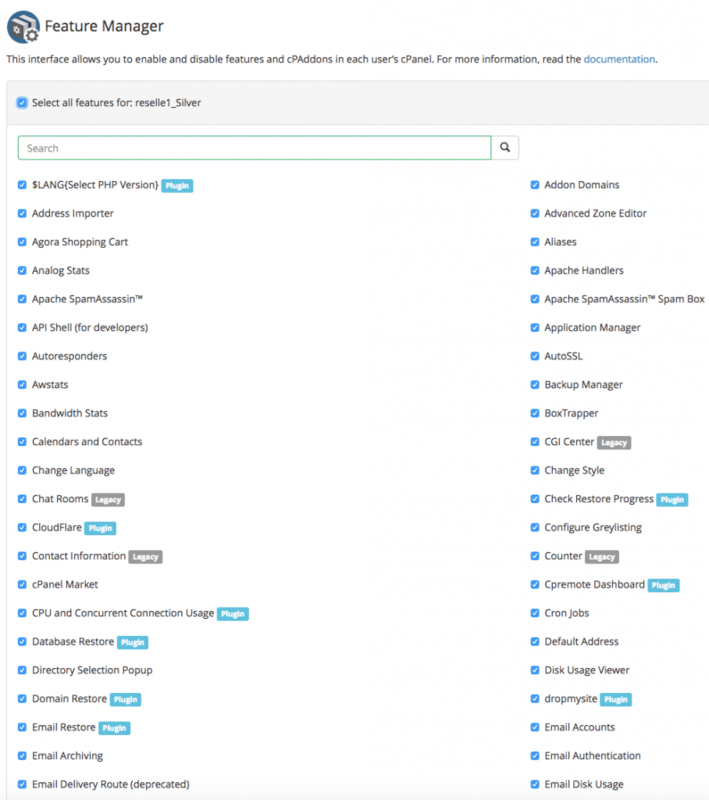 By default, each package uses our default feature list which allows access to all applications provided by NameHero. Some customers will use this to charge extra for backups, Cloudflare, or Auto SSL. 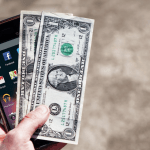 This allows you to completely control all the products/services you offer while having a complete white-label experience. 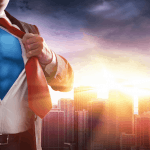 At Name Hero we believe in powering all of our Resellers with all the tool necessary they need to run their businesses and to customize the experience for their customers as they see best fit. Feel free to let me know if you have any questions or concerns getting your account setup and customized!